Which transportation company should I contact? Which papers do I need for transport? What if something goes wrong? If you are not familiar with the answers to these questions, maybe you should consider taking our help about the car transportation arrangement. If you don’t have experience in organizing transport we can provide „door to door“ delivery. It is the easiest way for you to send us car ready to be restored or receive a restored car. 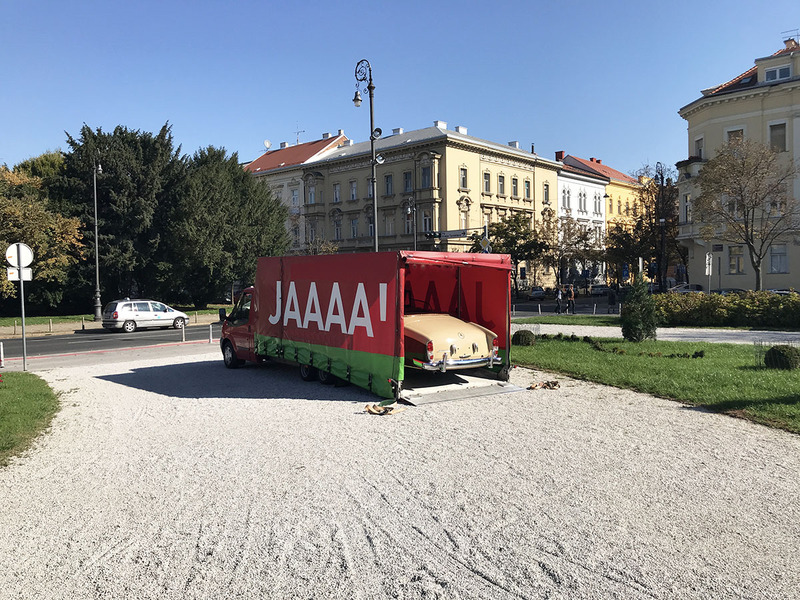 If you are buying a car situated at our quarter in Adamovec (Zagreb, Croatia) we can easily organize delivery of your car to the specified location as well as assure necessary documentation. Before delivery, every classic car receives a comprehensive service and a safety inspection. If you are buying from a third party, we also offer to examine the car before we set it to go, as well as transport only between different locations. Every transport arrangement we make with our special truck.